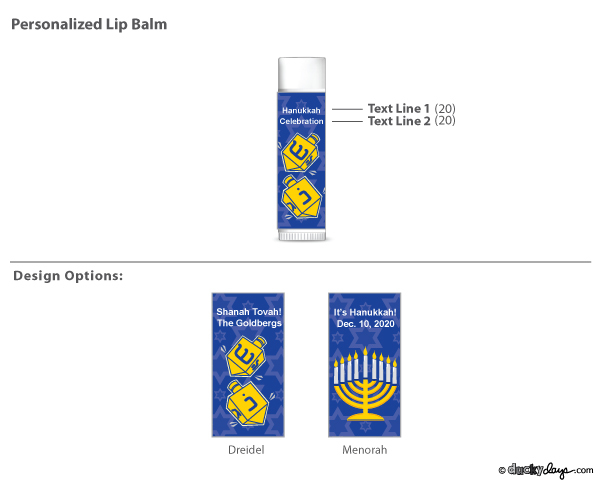 Our Personalized Hanukkah Lip Balm is the perfect, practical favor for your upcoming holiday celebrations! 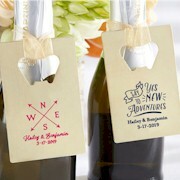 They’re great for creating a small “welcome package” for out-of-town guests visiting for holiday family gatherings! 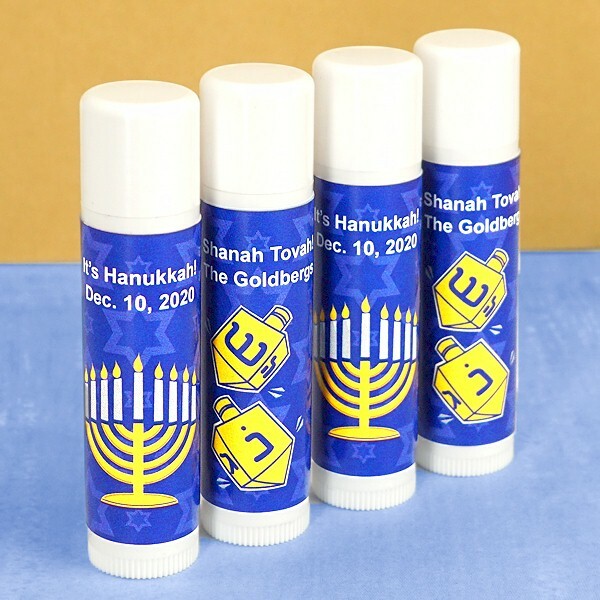 Each stick of lip balm features a white exterior and contains balm made with Shea Butter, Beeswax, Vitamin E, and Aloe Vera. 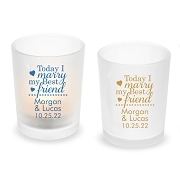 They can be personalized with two lines of text and the design of your choice. Easy assembly with self-adhesive labels. 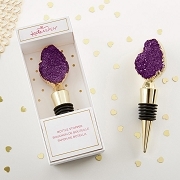 Placing a last minute order or just don't have the time to assemble your own favors? With our Assembly Service option your favors will arrive completely assembled and ready to hand out to your guest! Charge is $0.25 per EACH item.